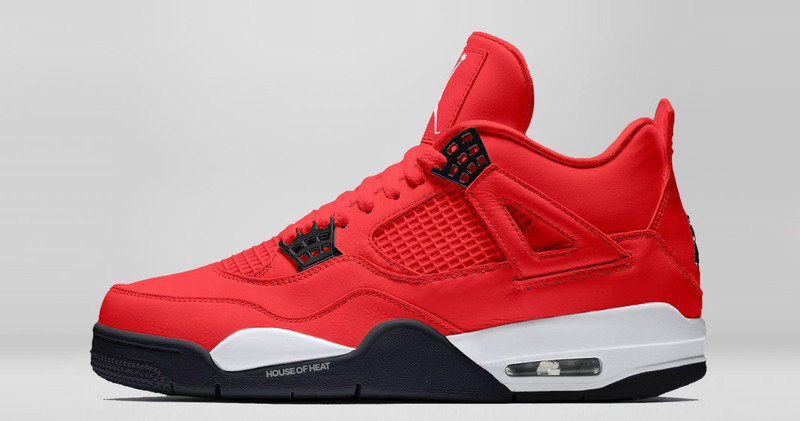 We’ve just got wind of another Air Jordan 4 release for 2019, in which the sneaker celebrates it’s 30th anniversary. This time around it appears to be linked to new Houston Rocket and Jordan Brand Athlete, Carmelo Anthony. Details are still up in the air for this potential release, but we do have word of it’s color blocking and should look pretty much like our rendition below. Stay tuned for first looks and more deets as it all unfolds! In other Jordan News, you can WIN a signed Mike Jersey!